1 Killed in Round Lake Pedestrian Accident on Ranch to Market 620 at Briarwood St. Round Lake, Texas (February 11, 2018) – According to a local news report, a vehicle struck and injured a pedestrian in Round Lake on Thursday night, February 8. The fatal auto-pedestrian accident occurred at about 7:30 p.m. on Ranch to Market 620 at Briarwood Street. As per the report, the elderly pedestrian had been walking in the area when he was hit by a vehicle. 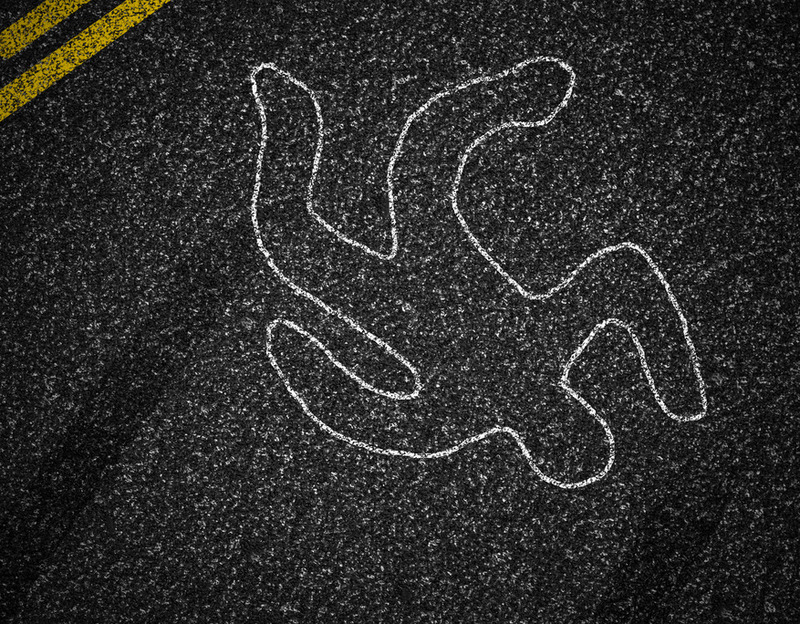 The pedestrian sustained fatal injuries in the collision and was pronounced dead at the scene. The identity of the victim was not immediately revealed. Information regarding the driver of the involved vehicle was not provided.